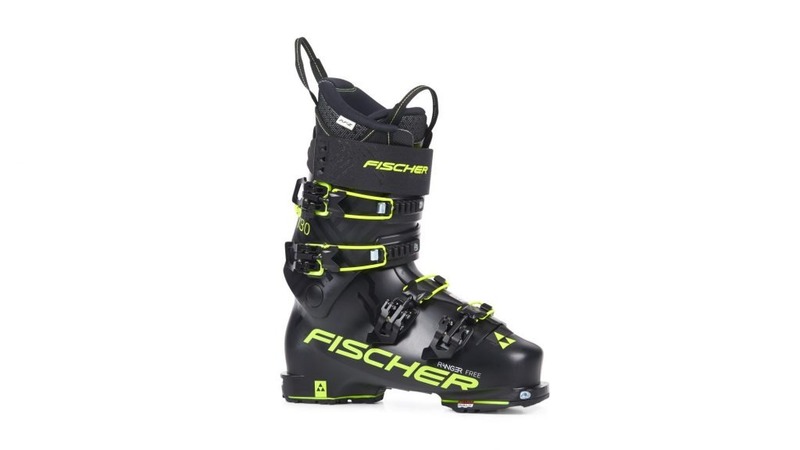 Fischer Ranger Free 130 Walk Ski Boot rockered-style grip walk soles will help you hike to find those hidden powder stashes and their carbon-reinforced 130 flex and freeride inspired construction will allow you to charge on the way back down on any terrain you can find. Combine all this with its lightweight construction and pin tech binding compatibility for when touring takes your fancy. These are a one-boot quiver for those of you who don’t want to be held back by your equipment.